Philip Noble is an eleven-year-old in crisis. 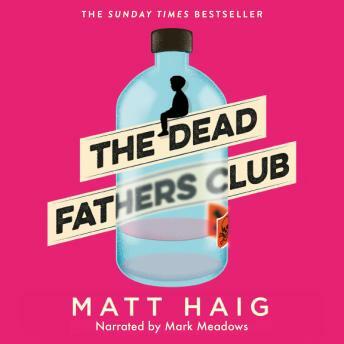 His pub landlord father has died in a road accident, and his mother is succumbing to the greasy charms of her dead husband's brother, Uncle Alan. The remaining certainties of Philip's life crumble away when his father's ghost appears in the pub and declares Uncle Alan murdered him. Arming himself with weapons from the school chemistry cupboard, Philip vows to carry out the ghost's relentless demands for revenge. But can the words of a ghost be trusted any more than the lies of the living?